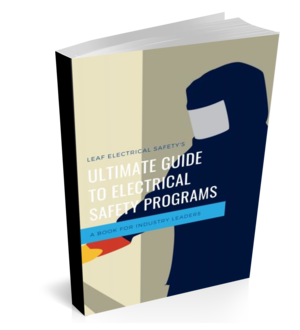 Did you know an arc flash could cost $15 million? I recently came across an interesting infographic from GE's mining division that outlines some of the dangers of arc flash as well as potential costs of an arc flash incident. To my surprise, GE shows that one arc flash can cost up to $15 million USD, which today here in Canada would cost more than $20 million dollars! In this article, we will explore how GE came up with these numbers and how prevention carries economic payoff for employers.